SKU: nwcCHEMO2. Categories: Flowers, Indica. 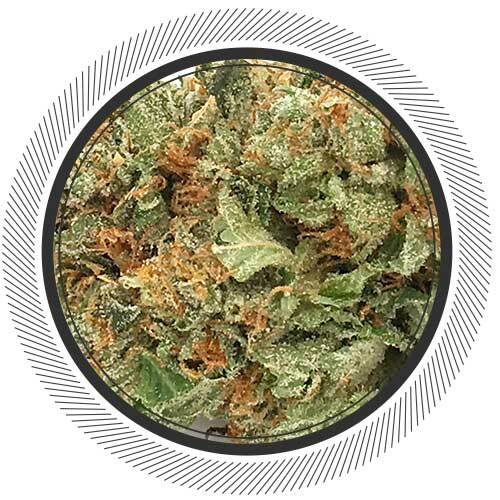 Chemo OG, also known more commonly as “Chemo” or "UBC Chemo" to the savvy cannabis consumer, is a 100% pure Indica hybrid that attacks pain. 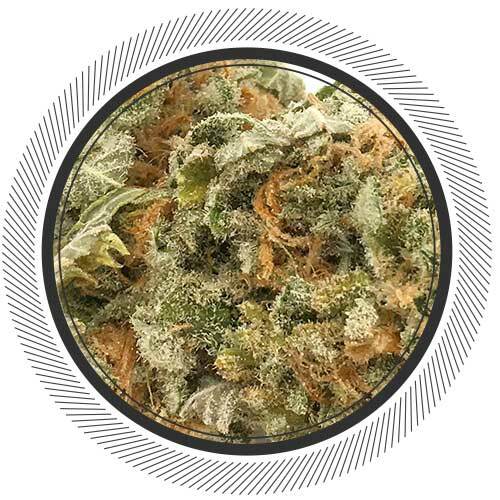 Chemo OG can show no mercy, so this strain is not for the inexperienced. 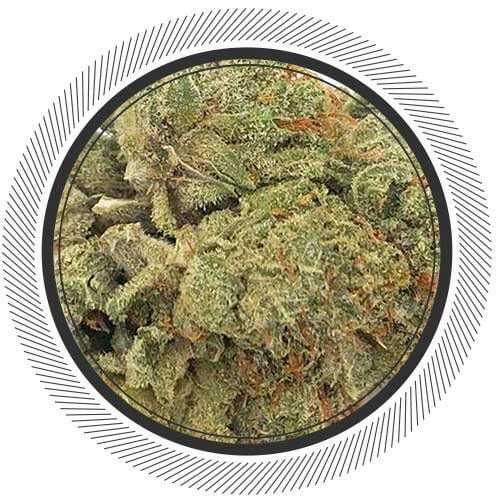 It reminds us of the Great White Kush in terms of quality. 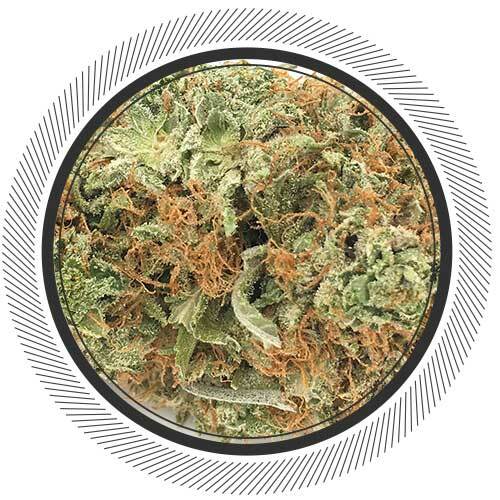 This powerful bud offers extremely potent heavy Indica effects characterized by a high level of pain relief in both mind and body. 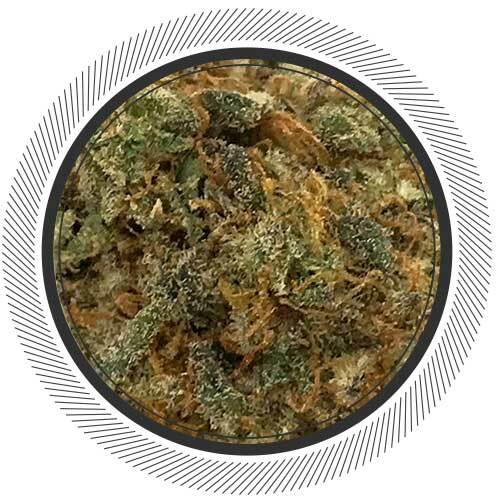 The high is definitely considered to be a creeper – you’ll suddenly be hit with a heavy feeling behind your eyes and in the back of your neck before falling into a complete sedative stupor with potent couch-lock and a strong case of the munchies. Yum. 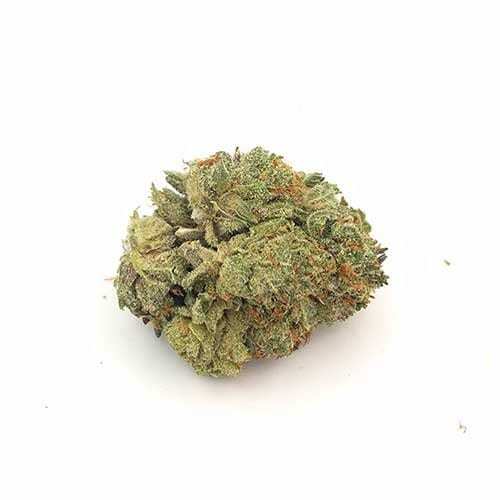 This strain is ideal for treating patients suffering from nausea, depression, insomnia, nightmares, and chronic pain due to chemo, cancer, and other conditions. 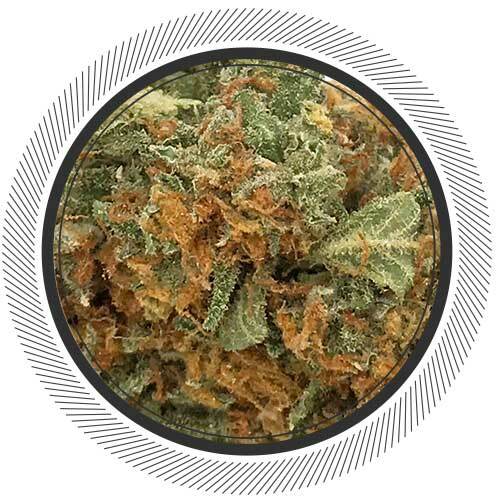 The nugs have an aroma of fragrant pungent earthy pine and a taste of sweet floral pine that becomes pungent upon exhale. The buds crack so perfectly when you're breaking them up it's like music to your ears. The buds themselves are so beautiful. Covered in trichomes and crystals and dangly orange hairs. We'll leave you with one last statement: this strain shows you no mercy, so this strain is definitely not for the inexperienced. Please take into account the price point as it is "Commercial Grade". Similar but better than the Great White Kush. Hello WP friends, you want top notch, smooth? This is your good sativa/indica strain but so smooth and earthy, leave ya feeling great and productive!!! Two orders on this site and two times being shorted. Product doesn’t weigh up. Caution. Great for headaches and stomach pain. Very relaxing. Great buy. Nice Quality, Price definitely very good, cannot be disappointed. 4/5 effect, good buzz, still really relaxed after 2 bag. For the price this bud is well worth it…I recommend this to any high tolerance smoker this will do the job! Well done WP. I really liked this strain. Good Buzz that lasts awhile. A little harsh to smoke but the high is worth it. Thought it would be heavier, still good for evening! Medium sized buds and good for pain and sleep. Great value. It was clear looking at it why this was on sale but the smoke and high were great.